Conterno makes powerful Barbera wines that are truly world-class wines. 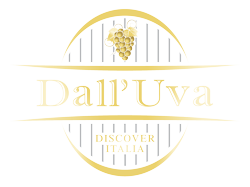 You pay more for these wines than other Barbera wines from the region, and after one taste you'll understand why. 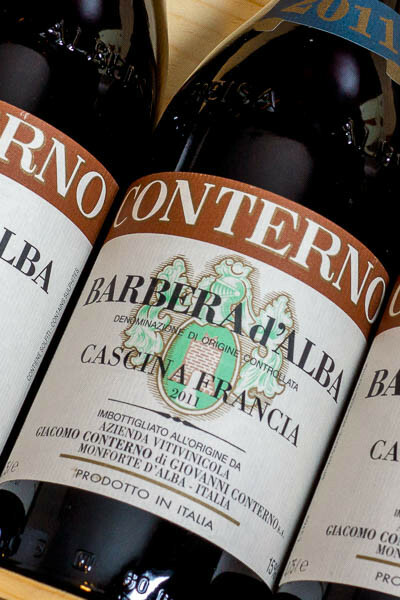 The 2011 Conterno Barbera Cascina Francia is in the same grand class as the 2012 Francia, with an intensely rich nose of red berries, red cherries and sweet floral notes of red rose and pink carnation, and fine acidity. This is deliciously sensual wine today, but you can cellar it for another 10+ years if you're more patient than me. Pair this with classic Piemontesi dishes, it handles fatty dishes just fine. Consider some of my Langhe favorites: carne cruda (steak tartare), vitello tonnato, agnolotti al plin, or veal pan-braised with Barolo. This would even go with a nice stack of barbecued back-back ribs. Limited: I limit purchases to 2 bottles per person, otherwise collectors would wipe me out. Sharing is caring.